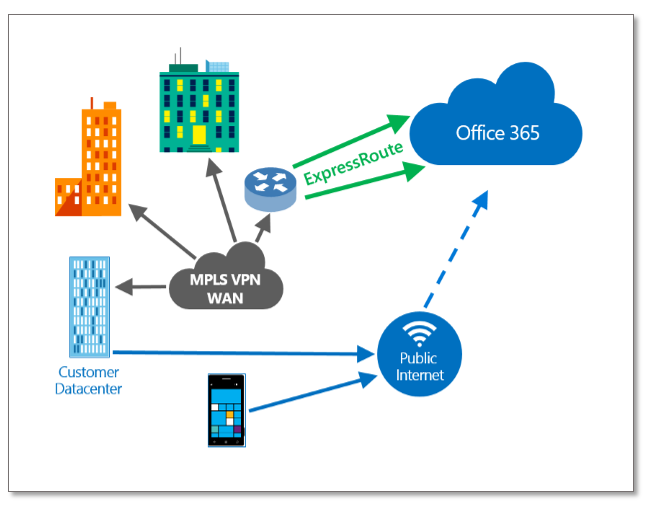 Microsoft team made a great announcement today, Office 365 customers will be able to use Azure ExpressRoute to establish a private, managed connection to Office 365. 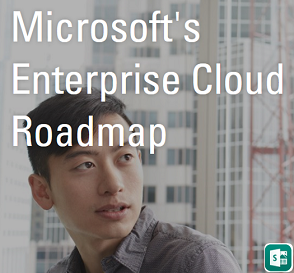 ExpressRoute is available today for access to Azure services, and is expected to be available for Office 365 in the third quarter of 2015. 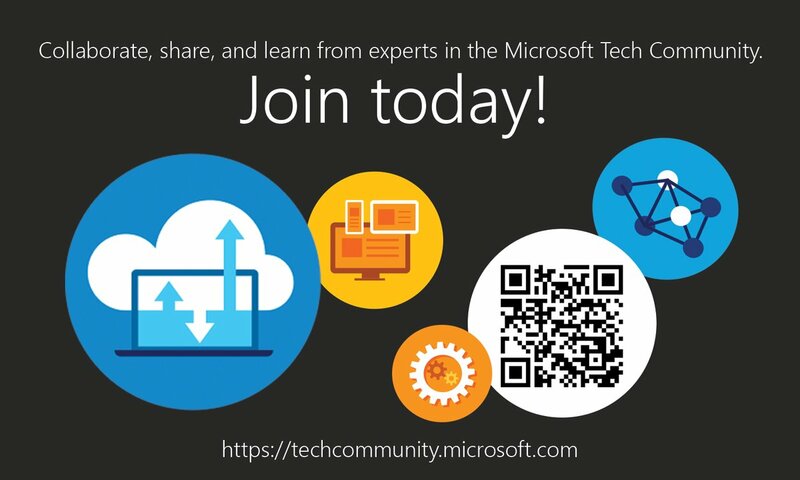 Hope this new service adds better experience with Office 365 in the upcoming days.